At Landsborough Doctors, we’ve always got the room for your little ones when they’re unwell. 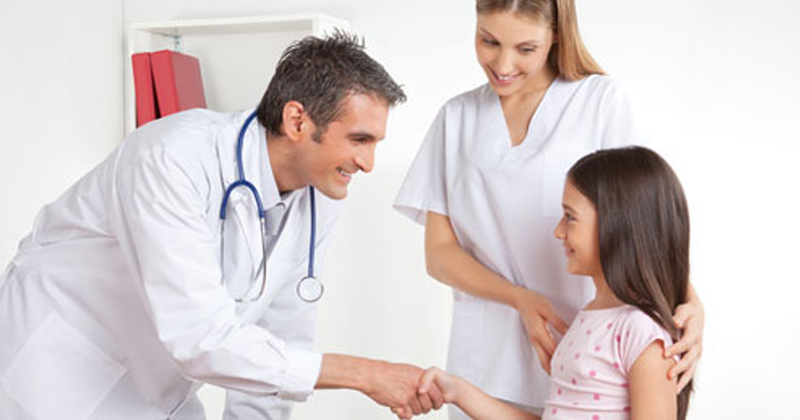 We create special appointments to get your sick child seen as soon as possible. As parents, we get worried when our children aren’t well and at Landsborough Doctors, we are always here for your sick kids. Childhood illnesses can range in both scope and severity and throughout our years of experience, we understand the best diagnosis and treatment methods to help your child get back to being their best. If your child has any of the following illnesses, Landsborough Doctors will always make room for a booking. 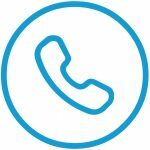 If your infant has Diarrhoea and vomiting please contact us and we’ll book you in for a same-day appointment where possible. As we know, any adult can also get Whooping cough, however, for infants and younger children are the most likely to get seriously ill from Whooping Cough. Some symptoms are cold-like symptoms and as this cold progresses the couch will generally also get worse. The Whooping sound is heard as your child is gasping for air. Landsborough Doctors can sometimes help by easing the symptoms with Antibiotics, if treated early enough, babies often require hospitalisation so staff can monitor their breathing. As Whooping Cough is very easy to catch, your baby should be vaccinated at two months old. Parents and their older children should get their vaccinations to better protect any babies they are around frequently. Coup targets the voice box and windpipe, we find it is normally caused by viruses and lasts for around a week or less. A skin infection is the most common skin condition in younger children. It generally starts when staph or sometimes staph bacteria gets into a cut or even bites/scratches from household pets etc. Impetigo commonly referred to as School Sores can affect any area of a child’s body, however, it is most commonly found around the nose, hands and mouth due to these area’s being highly rubbed and touched. Some babies also get irritation in the nappy area. Ear infections happen in children more so than adults and it’s important to understand what to look for if your child can’t yet speak. Constant pulling, or tugging at the ear. An increase in crying due to pain, or an increase in fussiness. Issues falling asleep, or sleeping on a specific side of their head. 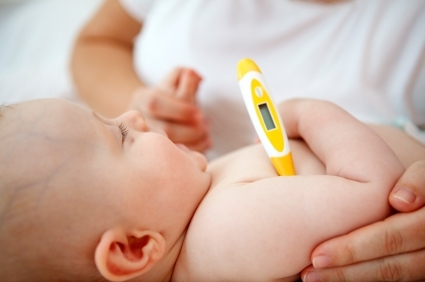 Fever – This is common in infants and younger children. A fluid that is visibly draining from the ear. Issues with balance or a sudden increase in clumsiness. 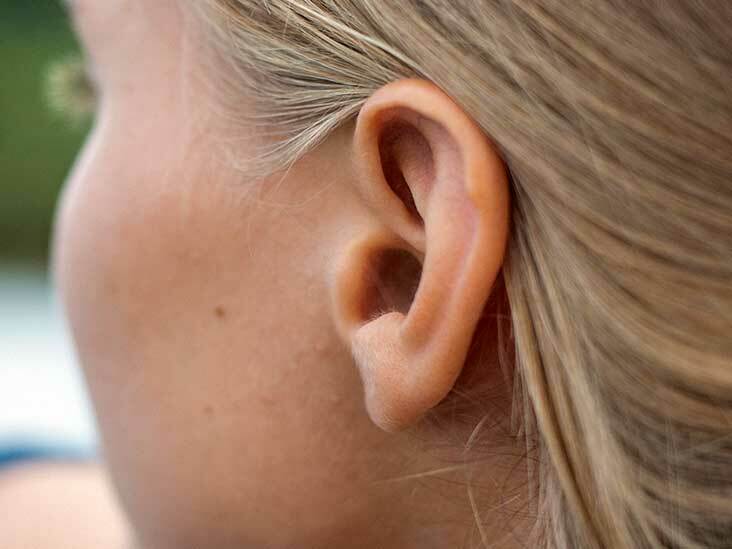 Difficulty in hearing or acknowledging quiet sounds or noises. If your child is suffering from the above, please contact us and book in an appointment ASAP – it is important for us to diagnose and treat your child so we can relieve pain and recommend further treatment options if required. If your child is younger than 2 months old you should not give any medicine without having the baby being checked over by a doctor. 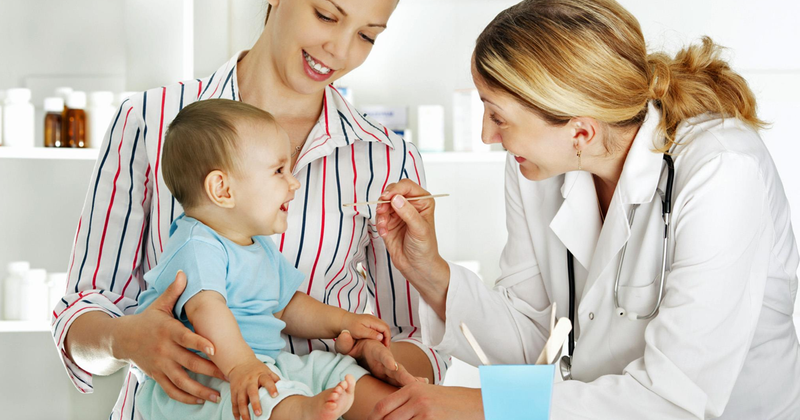 Infants younger than 2 months old should not be given any medicine for fever without being checked by a doctor. 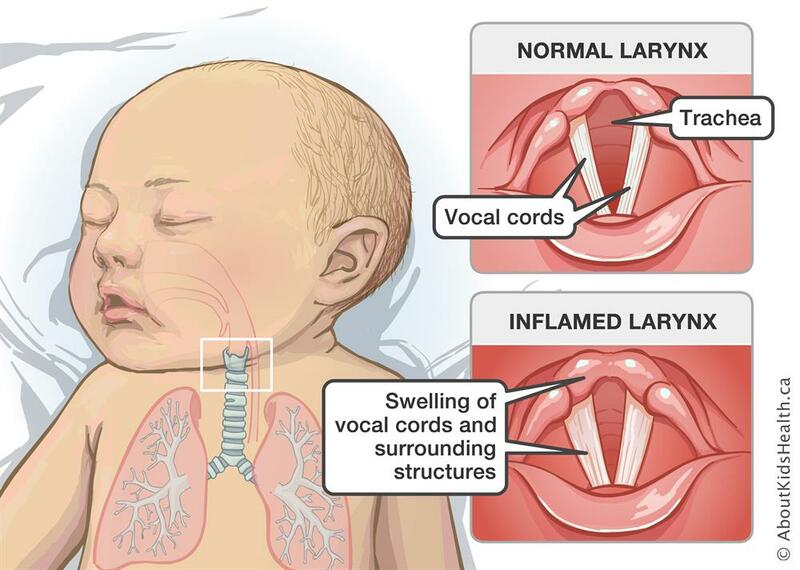 Infant younger than 3 months old with a temperature of 38°C or higher. 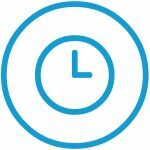 At Landsborough Doctors, we are very understanding of the stress a sick child puts on you and of course your child and as such we make appointments available to have your child seen ASAP. If any of the above symptoms sound like something you are working with – we urge you to call and book in ASAP.